One of the first weeks that Sister Snow and I were here, we felt prompted one night during planning to visit a less active member and knock around their house. When I was praying that night (we hadn’t decided who) I felt very strongly about a particular member that we had been asked to check on during that time. So of course we followed these promptings, thinking we probably needed to talk to that less active, and help her feel the spirit. But when we got there, no one answered the door! We knocked around her anyways, without much success. The only thing we really were able to do was give a man named Mohammad a Book of Mormon. He was from Afghanistan and often you must get special permission to teach people from places like that, but he seemed interested- and he was moving out that very day. He told us we could send our friends by down in Lorton, where he had just moved. So of course we did so, but didn’t think a ton of it. This past week as we saw the report of the people baptized this week, we saw a familiar name and face. And we came to find out, that just over 2 months later, Mohammad was baptized!! 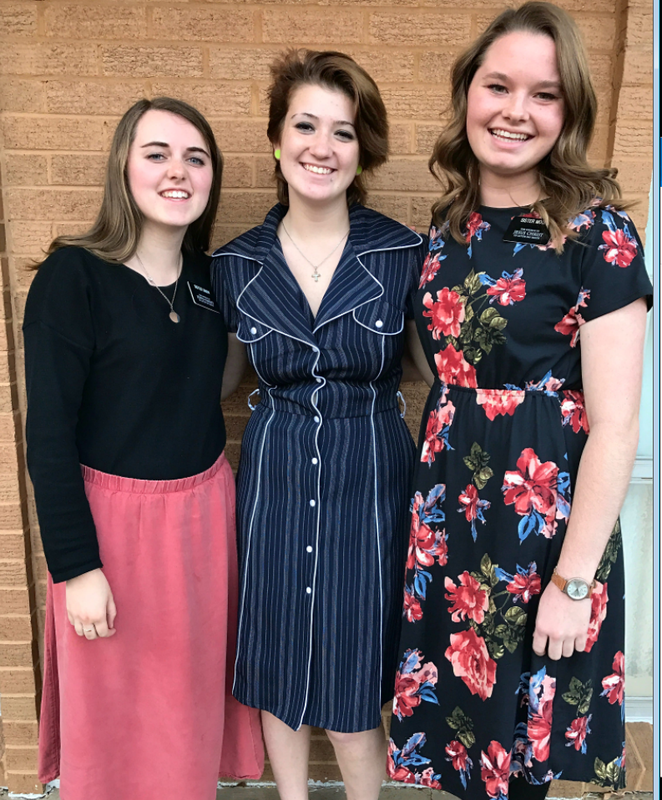 While we did not find out all of his story or anything like that, it was cool to think that if we hadn’t talked to him that day and sent the missionaries to his new house, he would have probably not received the blessings of the gospel so fast. I have also been filled with a greater appreciation for those small promptings we receive!! They are so tiny and often we don’t see the results, but they are there! I am grateful that we were worthy and able to follow the promptings of the spirit.